As the owner of The Business Renovation Company, LLC, a boutique consulting firm focused on business growth, Michelle Neujahr, provides coaching/consulting services to business owners and independent professionals who are ready to GROW. She also provides high-energy business keynote presentations and seminars to business groups who want to grow and build more effective teams. With more than two decade of experience as a keynote speaker, Michelle has given over 2,000 presentations to audiences across the country. 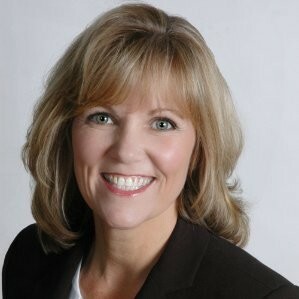 In addition to owning The Business Renovation Company, Michelle owned a seven-figure, Minnesota-based renovation firm for ten years, spent time in the corporate world as Director of Sales & Marketing and co-leads, Scale Up America an SBA sponsored business growth group that leads mid-sized firms through the steps necessary to scale up their business. Michelle currently also serves as Associate Professor of Business at Southern Maine Community College, where she teaches entrepreneurship and marketing.